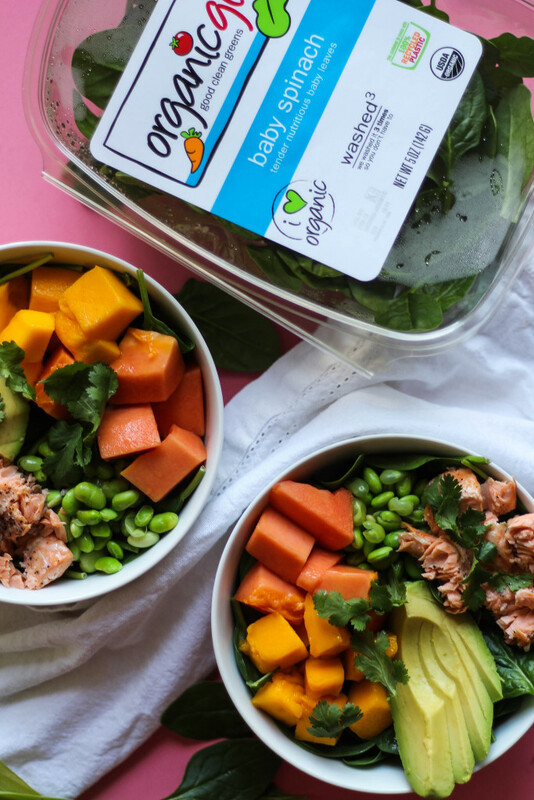 This Tropical Spinach Salad with Roasted Salmon is the definition of flavorful. 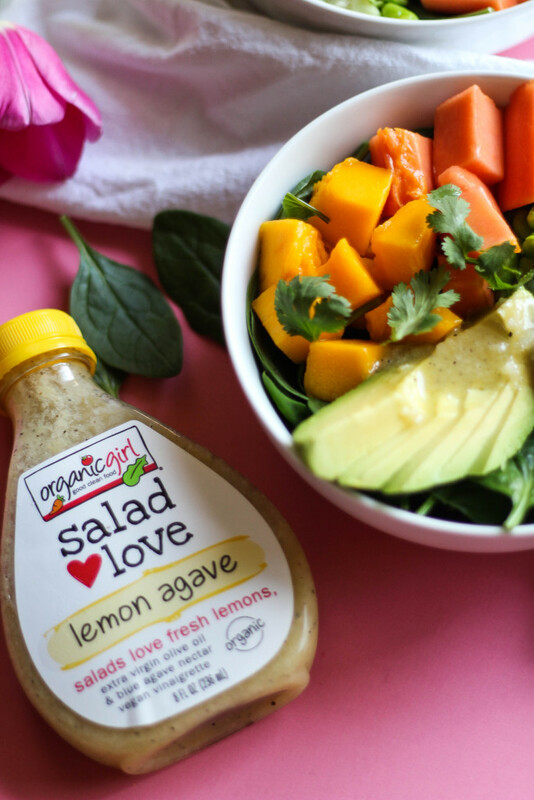 The tangy and sweet flavors of the fruit mixed with creamy avocado, salty, roasted salmon, and a light citrus burst from organicgirl Lemon Agave salad dressing. This post was sponsored by organicgirl. As always, the recipe, photos, and opinions are my own. Thank you for your continued support. Something I have thoroughly enjoyed during my “blogging career” is the local connections I have made in my city. 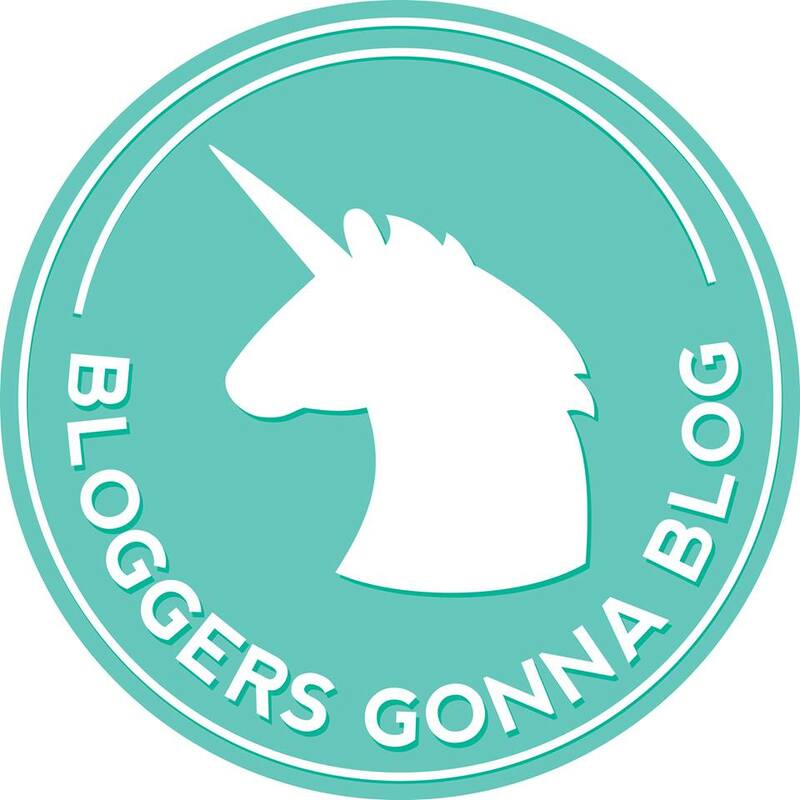 Namely, working with a local blog group. This month, we are connecting with organicgirl in an awesome campaign titled ‘#GetUrGreenOn’. I am always down for a promotion about healthy eating! And you can’t go wrong with organicgirl good clean greens – they’ve been my favorite for a while. 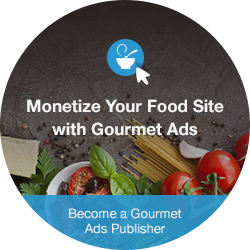 Through my partnership with organicgirl, I am giving you the chance to win an assortment of organicgirl greens and dressings, so you can make your own green masterpiece! 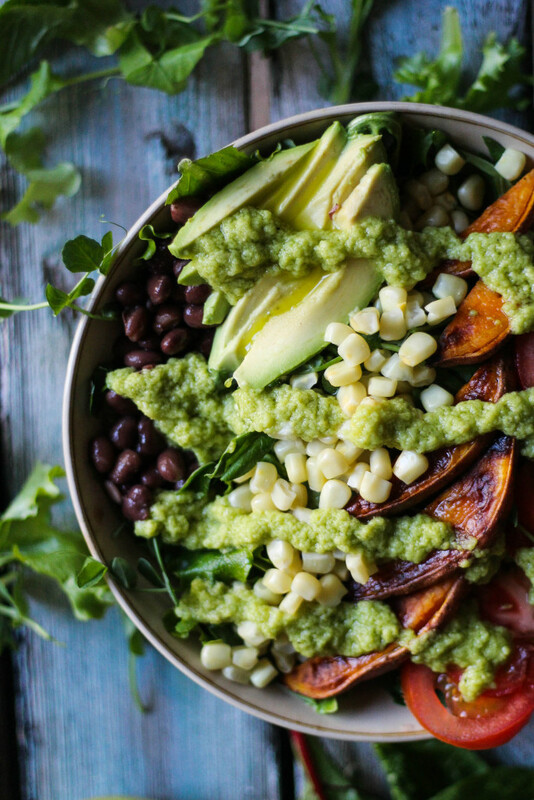 Love this gorgeous salad using @iloveorganic spinach! Pre-heat the oven (or toaster oven) to 400 degrees. Season the salmon fillet with salt and pepper, and drizzle with extra virgin olive oil. Place on a foil-lined baking pan. Place salmon in the oven and set the timer to 12-15 minutes. Place spinach in two bowls. 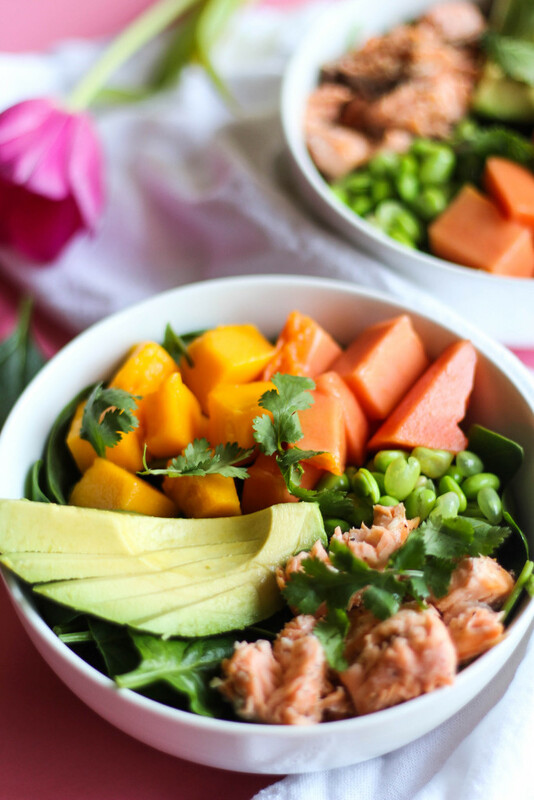 Top each with mango, papaya, avocado, and edamame. When salmon is finished, let sit for about five minutes. Cut the fillet in half (without the skin). Use a fork to flake the salmon, adding one half to each bowl. Top with the salad dressing and fresh cilantro. Are you a fruit-in-salad person, or do you only go for veggies? What are your favorite greens to use in salads? If you liked this recipe, hover over the image and click ‘pin it’ to save for later! I #getmygreenon every day with either a salad, veggies, or some sort of green as much as I can! Salmon salads ARE MY LIFE. I LOVE ORGANIC GIRL!!! Their greens are SO good. I get my green on by eating at least one salad a day! I love how versatile and mild spinach is – it’s my favorite way to get my green on I can throw anything on it for a salad, toss a handful in with some eggs, or sauté it with garlic and olive oil for a super-easy side! Oh, and I am *totally* a fruit-in-salad person. I usually go for berries and apples, but I adore your tropical twist! I love this post! I entered and hope I win because I’d like to try this stuff out! 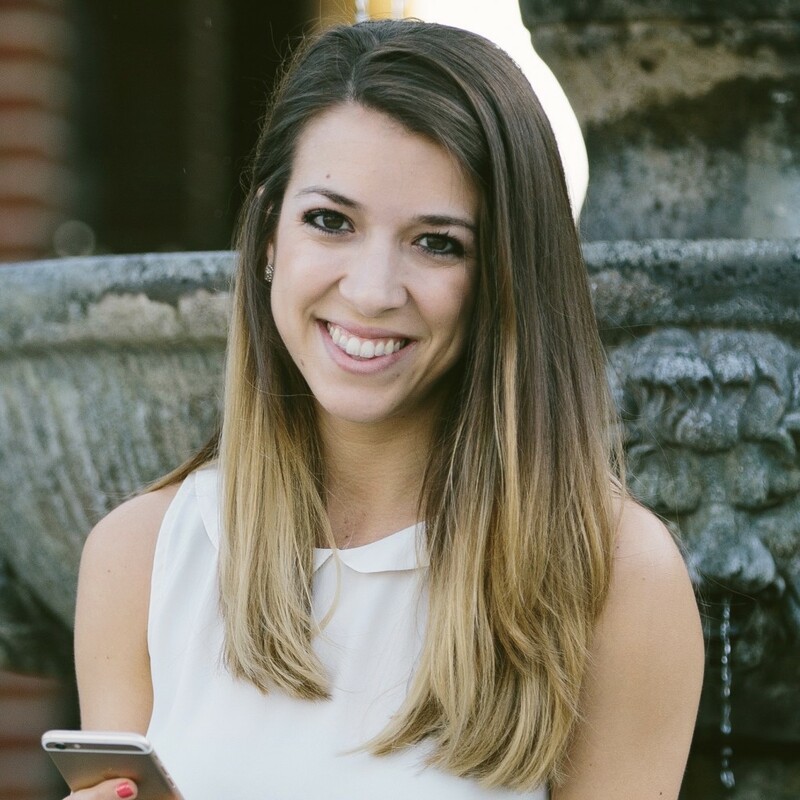 Lindsay @ A Runnaroundd Life recently posted…one thing i’ll (probably) never do. What a beautiful salad! I think the easiest way for me to get some greens in is avocado! But that doesn’t really count 😉 I love adding spinach to my omelettes! Thank you for hosting such a fabulous giveaway, Christina. This sounds delicious! I love putting mango on salads, and paired with salmon the flavors sound heavenly! 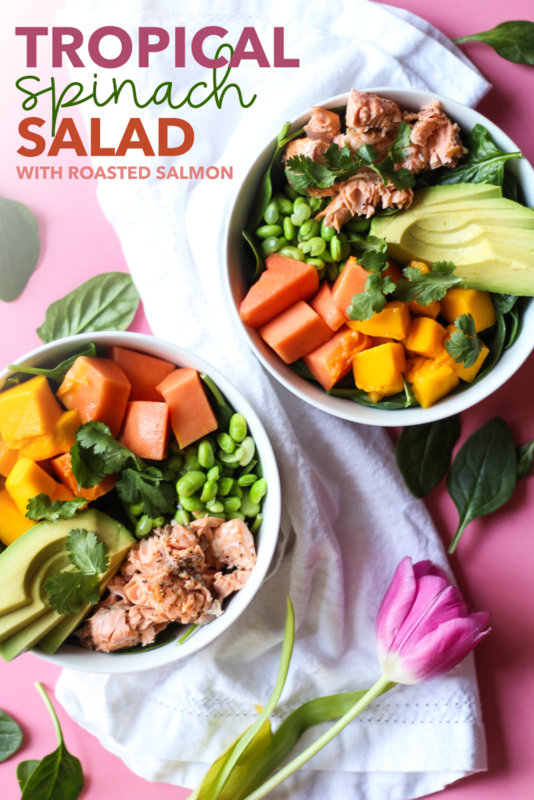 i am not much of a salmon person but these salads look delicious! 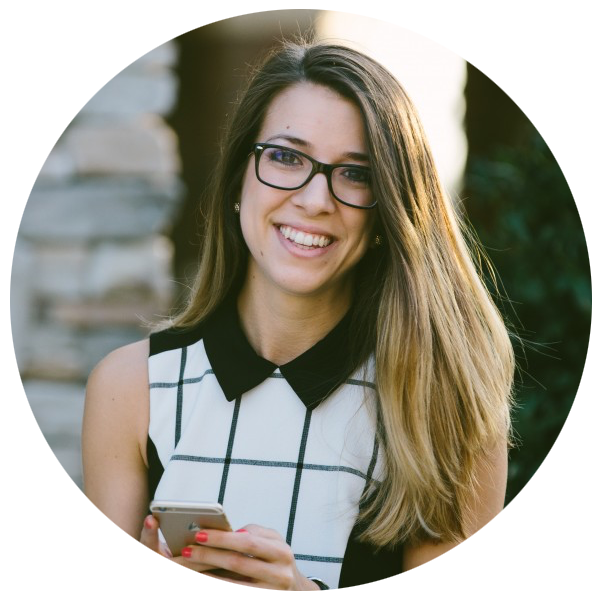 Julianna @ Julianna Bananna recently posted…i’m going to nursing school! I get my green on and in by eating lots of salads with fresh organic spinach and kale with lots of colorful veggies. I make fresh smoothies adding in baby spinach or baby kale depending on my mood. And I love to add other green superfoods like happy bright green matcha powder and moringa powder. 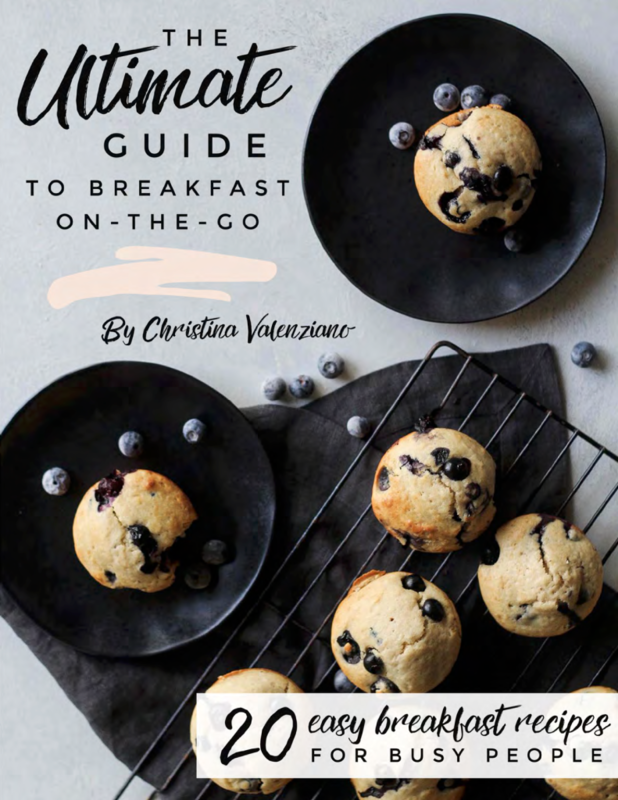 You have beautiful recipes and a lovely giveaway. I eat salads every day!! This one looks so amazing! 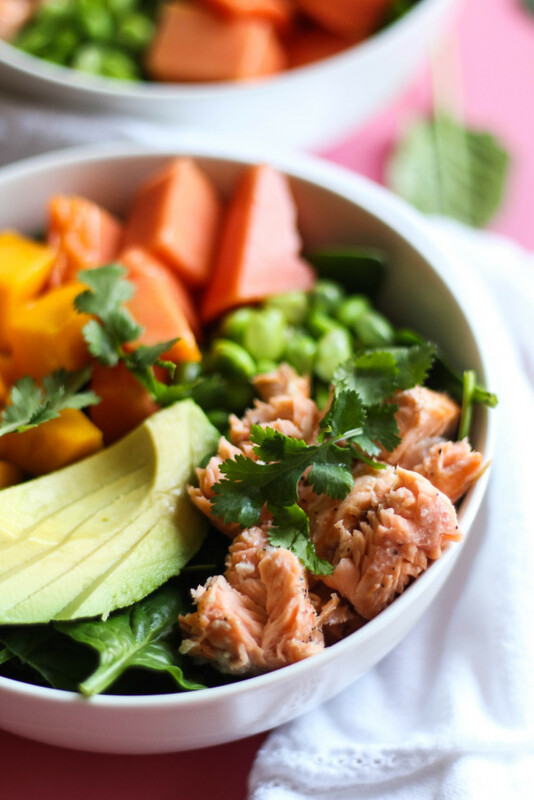 I LOVE the idea of combining tropical fruit with salmon and fresh greens! This recipe sounds amazing! I get my greens on mostly in the evenings, with all sorts of leafy greens, roasted broccoli, or sauteed green beans. 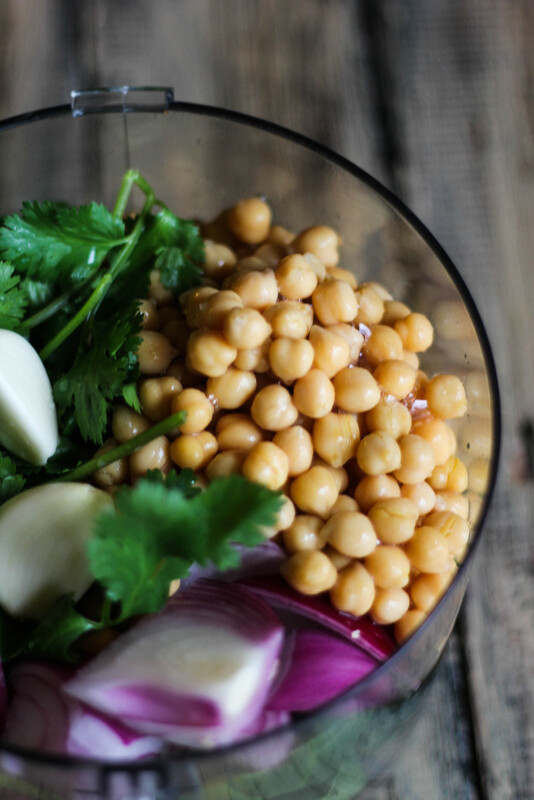 THIS salad needs to be a part of our lunches, though. NOMMMM. Yum! 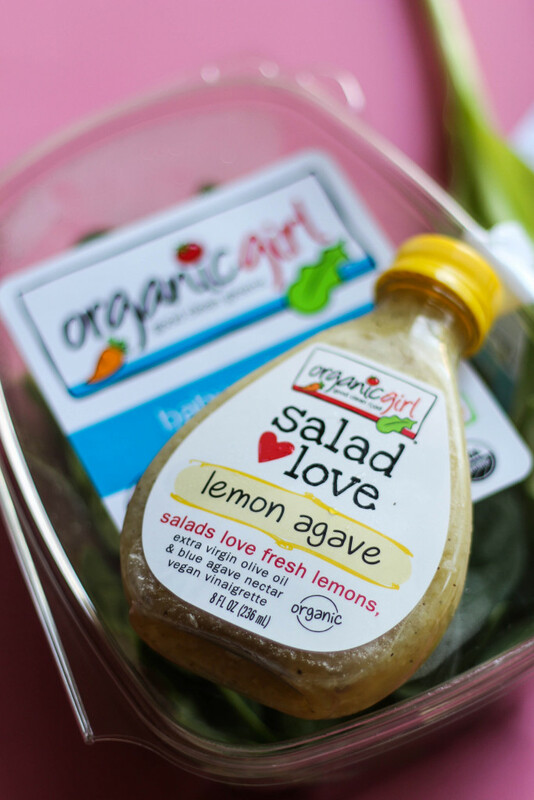 This salad is calling my name – and I love organicgirl’s lemon agave dressing! We have a rule in our home that we must have at least one green in every meal. I #getmygreen on by eating veggies every day! 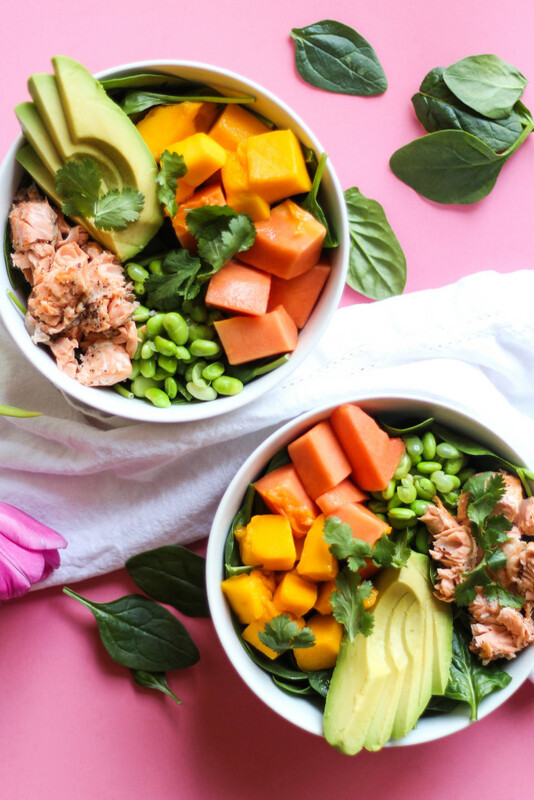 Gorgeous photos and amazing looking tropical spinach salad with roasted salmon! I am obsessed with healthy food! I’ll definitely try it! Thanks a lot for sharing!